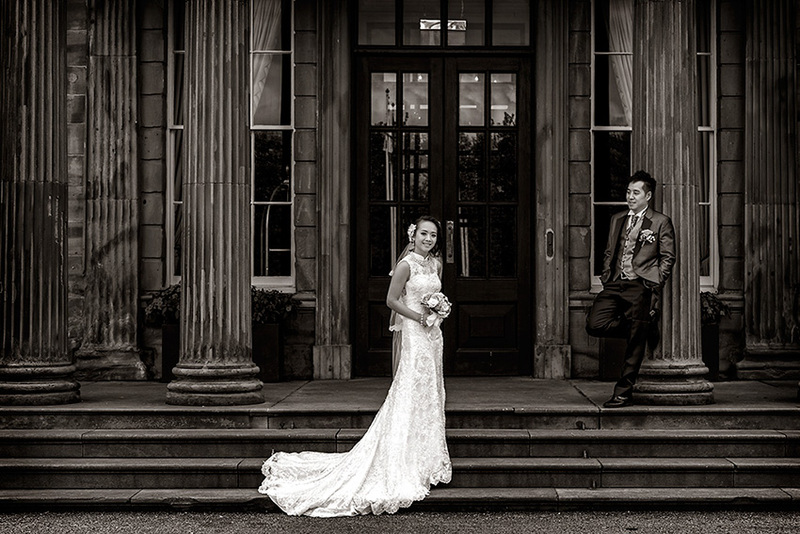 Rachael and Phong had chosen the lovely Oulton Hall near Rothwell, as the venue for their wedding. The weather was fine but chilly with a little breeze, as Rachael and her girls arrived at the hotel for the finishing touches to their bridal prep. After their lovely ceremony, family and guests departed for the reception venue. 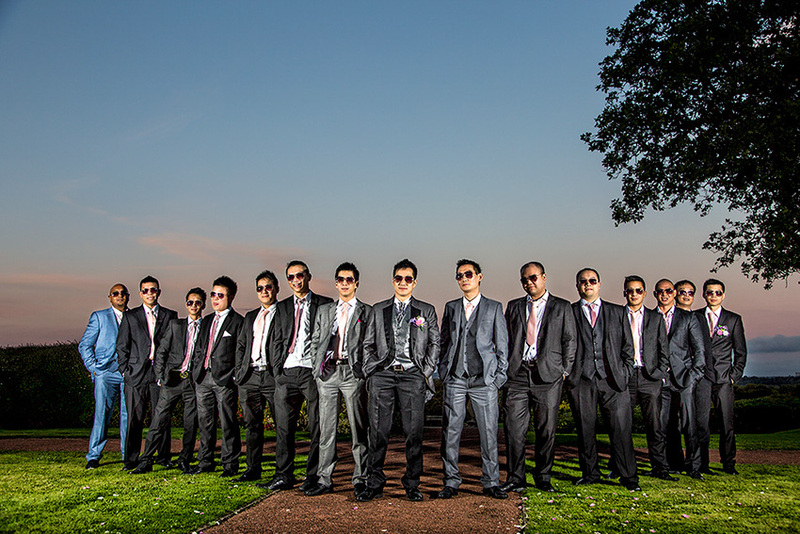 Rachael & Phong’s reception would need to seat over 300 guests, Wow! 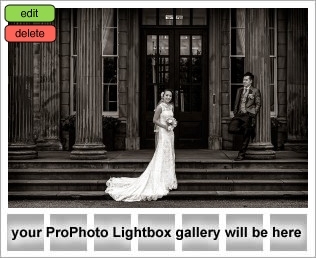 We however stayed back with the newlyweds at Oulton Hall for their personal photography time. The stunning gardens were immaculate and made for a lovely backdrop. But all too soon it was time to head to the cars and scoot off to Leeds so the wedding breakfast could begin. After the banquet it was time to leave Leeds and head back to Oulton Hall for the arrival of the evening guests. It was now time for the best man and the bridesmaid to make their speeches and very good they were. The cake cutting was just before the first dance or should I say cake throwing, both Rachael and Phong had cake on their faces... but if I remember correctly it was Rachael who threw the first slice! Great photo moment! 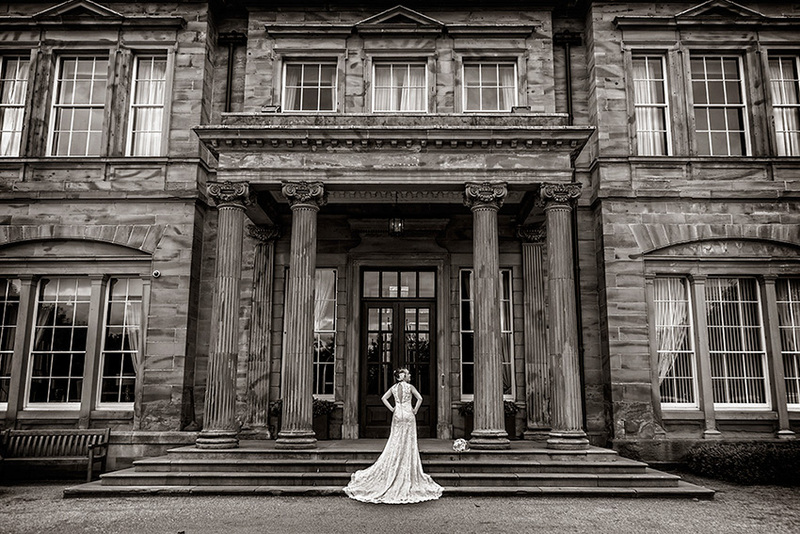 We would like to thank all the staff at Oulton Hall for helping to make their day perfect.